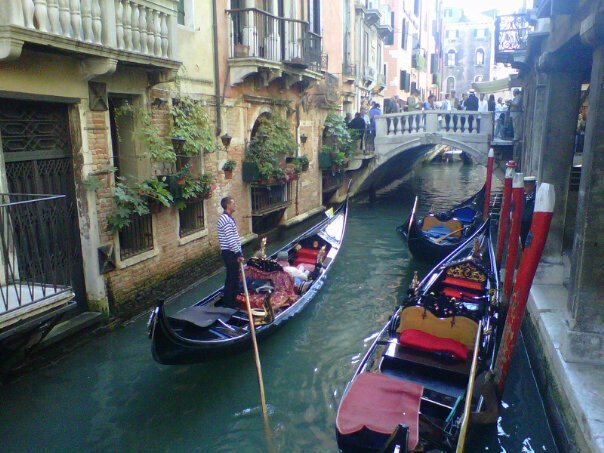 Venice is a small island city just off the northeastern coast of Italy. It’s easily accessible from almost anywhere in the world as it has it’s own international airport on the mainland which is connected by a road bridge to the island, as well as a railway station that connects to most neighbouring European countries. There is a small car park at the end of the road bridge for buses and taxis to drop off visitors, but otherwise, the island is entirely traffic free. 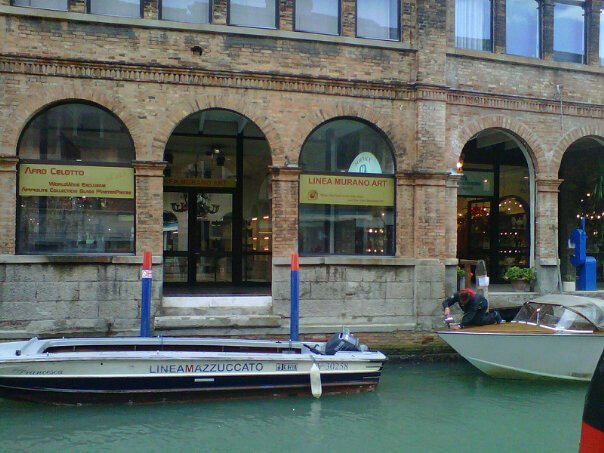 Venice is tiny and so requires only a few days to enjoy all the main attractions. It is supported by a number of low-cost airlines including Ryanair and Easyjet, making it an excellent, affordable option for a cheap weekend getaway if you live in Europe. 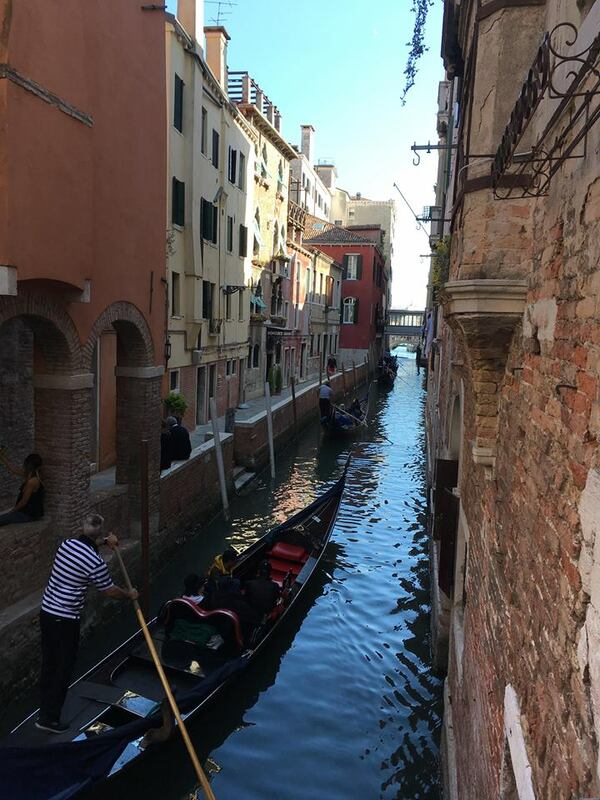 Venice is not hugely popular as a backpacker destination (being more tailored as a romantic destination for couples), but it does have a smattering of hostels including Generator, We Crociferi and the excellent Silk Road which all offer dorm beds for £30 – £40 a night in high season. Hotel rooms are generally very expensive but during the off-season, you can get some excellent discounts – I visited in April and found a decent room for £20 a night. During summer it becomes very packed and is difficult to move around the tiny streets, so I would advise visiting in Spring or Autumn when the weather is cooler but still mild enough to walk the streets comfortably. Every year during the first two weeks of February is Venice Carnival, during which time all accommodation is very expensive and usually fully booked out months before. The carnival is famous for it’s beautiful, ornate masks – made even more famous recently by the Stanley Kubrick movie “Eye’s Wide Shut”. All year round masks are displayed in a number of shop windows, including even the original masks used in the movie! 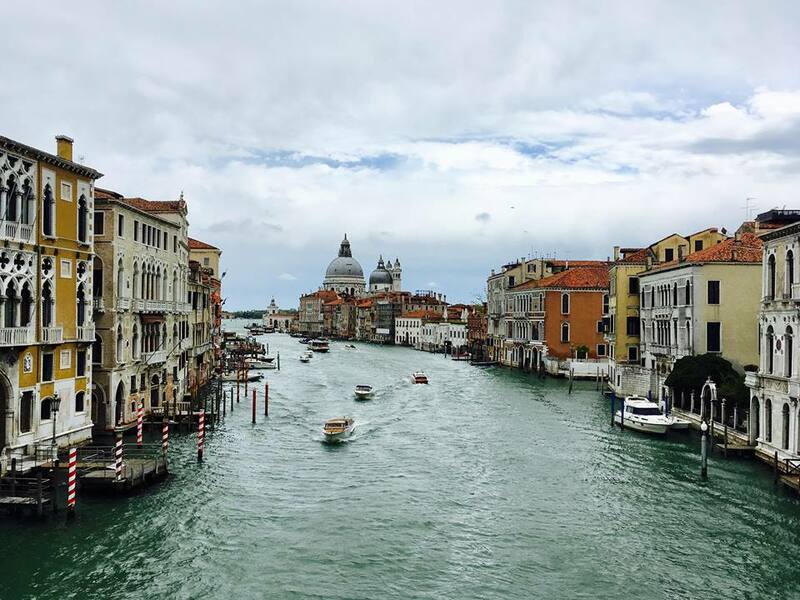 While it does boast a number of museums, galleries and ancient churches, the most enticing thing about Venice is simply wondering its tiny back alleys and exploring its various canals. Gondola rides are prohibitively expensive but there are many cheap motorised water taxi’s you can ride to get a feel for the traditional Venetian way of travelling by canal. Travelling along the canals you will see many beautiful bridges, the most famous of which is the Ponte de Rialto – possibly the most photographed bridge in the world. Another bridge that you won’t see via water taxi but can be visited on foot is the ‘Bridge of Sighs’, a beautiful white-stone, enclosed bridge near St Mark’s Basilica. Also nearby is the popular St Mark’s (or San Marco) square, a busy tourist spot and great place to meet other travellers, grab a coffee or simply watch the millions of pigeons stealing chips and ice creams out of the unsuspecting hands of children. 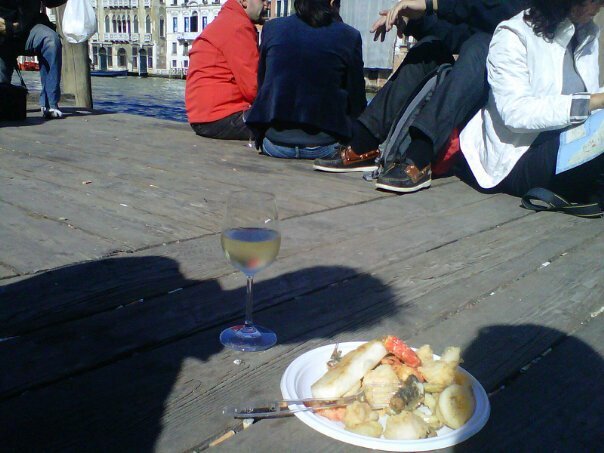 Nearby is a fish market selling buffet plates of fresh sushi, calamari and various fish which can be enjoyed alfresco on the pier-side with a glass of cold white wine, or Campari orange like the locals do. It’s a great way to pass the afternoon sitting in the sun, and we sure made the most of it! Other than the island of Venice there are a number of smaller surrounding islands worth visiting if you have time. 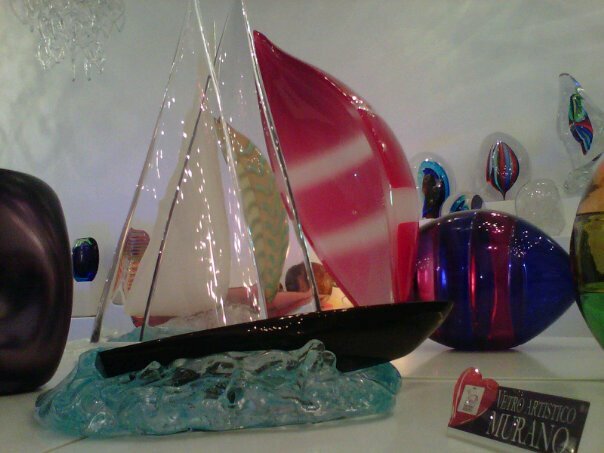 The best of these is without a doubt the glass-blowing island of Murano, a short ten-minute water taxi away. This island has been responsible for blowing some of the most beautiful glass sculptures the world has ever seen for hundreds of years. The skill and tradition of glassblowing have been passed down from family to family over generations, and you can visit a workshop on the island where you can watch the entire process as it’s been done, unchanged, since 1291 AD. When we visited it was raining and the entire island was shrouded in mist and almost completely deserted, giving it a quiet, eerie feeling which I loved. There is even an old graveyard on the island with beautiful crumbling headstones, some of which date back almost 8 centuries! East of Venice main island you will find a thin island called Lido which boasts a long beachfront and protects the other islands from large tides and rough ocean weather. It isn’t the most beautiful beach in the world but can be a lovely place to relax on a summers day if the sun is out, and is accessible by water taxi from the main island. There is also a number of accommodations and restaurants on the island, and even a domestic airport. We rented a two-seater bicycle-carriage-type vehicle and had a hilarious time trying to navigate the tiny streets without running over any local children or pets. They are only available for rent on Lido, not the main island, and I highly recommend making the journey across to try them out!